When it comes to makeup removing wipes I can be a bit of a collector. Seriously, if I see a new type in the store I have to have them to try out. This is not always great for my skin as sometimes makeup removing wipes can dry out my already dry skin. However, sometimes I luck up and find a gem hidden in all those wipes. Are the POND’S Cleansing Towelettes one of those gems? Let’s find out! 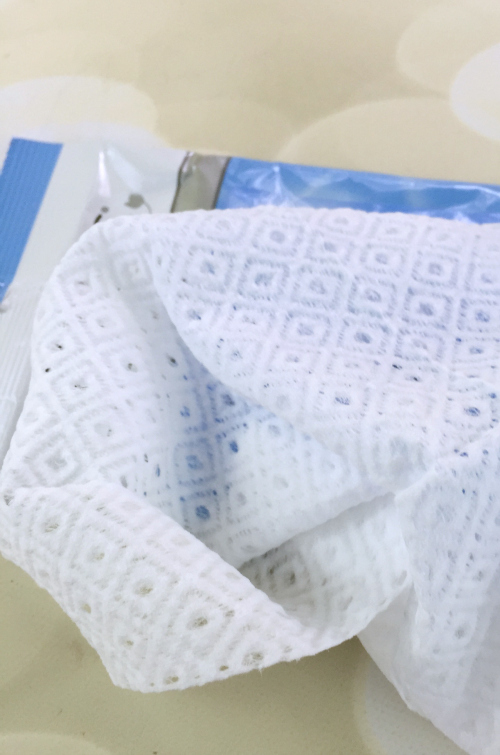 The POND’S Cleansing Towelettes advertise that they can be used to remove makeup, even waterproof mascara, while leaving the skin revitalized and clean. While I do agree that they remove makeup and leave the skin feeling fresh and clean I have to say that they only do that to a certain degree. For example, if you’re a light makeup wearer then these would be perfect for you. However, if you go all out on your makeup, don’t expect just one…or even two of these to do the job for you. What I do love about the POND’S Cleansing Towelettesis the fact that the two key ingredients are Vitamin E and Triple Anti-Oxidant complex and alcohol isn’t one of the top ingredients. This means that when I used them they did not completely dry out my skin, which I’m all for. 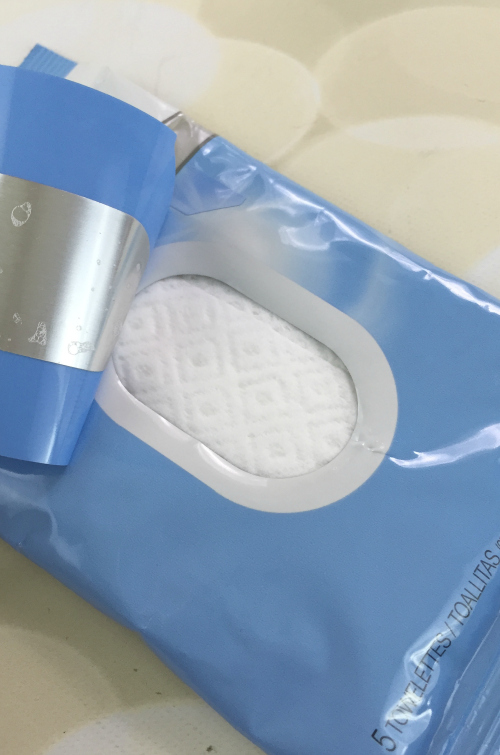 For my everyday makeup wearing POND’S Cleansing Towelettes are (and have been!) my go to makeup removing wipe. For the sake of time I do switch to a cleansing oil before the wipes when I go full-on with my makeup but I still usually use the POND’S Cleansing Towlettes and I don’t see that changing anytime soon. What are your favorite makeup wipes? 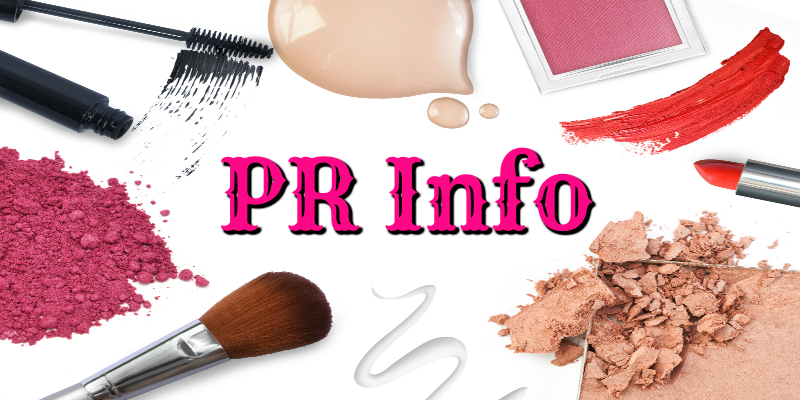 What’s In My Cosmetology School Kit? I can’t use makeup wipes on a regular basis for the same reason – they dry my skin out really bad. I do like to use them when traveling and I like the Neutrogena brand for short-term use. These are great to have on hand to clean your face. They work great. I keep some in my purse. I didn’t realize these had vitamin E in them. I will have to check them out 🙂 thanks so much for sharing. I need some of these! They would come in super handy! I have to go get some of these! 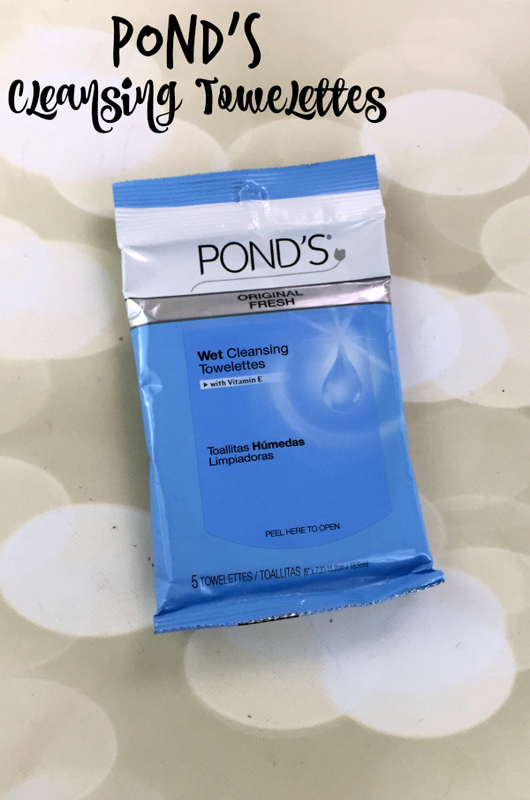 I have heard great things about Pond’s Cleansing Towelettes, but I haven’t tried them myself. I may not wear makeup but these would be perfect for toweling off my face after a strenuous weightlifting session. I hate it when my face gets all dried out so these would be perfect to throw in my gym bag! I always try to keep these around for when I’m feeling lazy about washing my face! I also love taking them with me when I travel! Oh, I’m so glad to hear that these are as amazing as I’ve heard! I need to try them out ASAP! 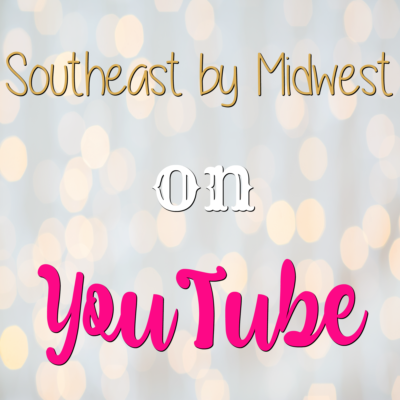 I’m in love with healthy & beauty products! I alternate between these and Neutrogena, it all depends which ones are on sale when I go to buy them. My 9yo daughter is also a big fan of facial wipes. Ohhh I’ll have to try these !I hear Vitamin E is great for acne scarring. I’m curious if they are good for oily skin. Usually something with Vitamin E does not do well on my oily skin,. 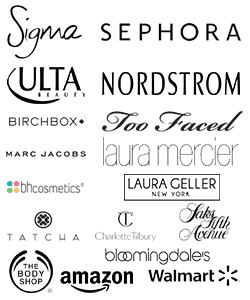 Hmmm never heard of this brand before, will have to look out for them on my next makeup run! I wear my makeup pretty light so these are perfect for me. I also love that they don’t make my skin feel dry and tight. They are perfect when I get home late and need to take off my makeup before bed. I love to use towelettes when I’m so tired in the evening I don’t even want to wash my face! It makes me feel refreshed before bed. These looks like they make face cleansing a breeze! I really need to work on doing this before bed, these would make life much easier! I love these towelettes. They are so convenient, especially when traveling and when you are too tired at night to fully wash your face! I have actually heard these are good but hadn’t tried them. I definitely need to check these out.